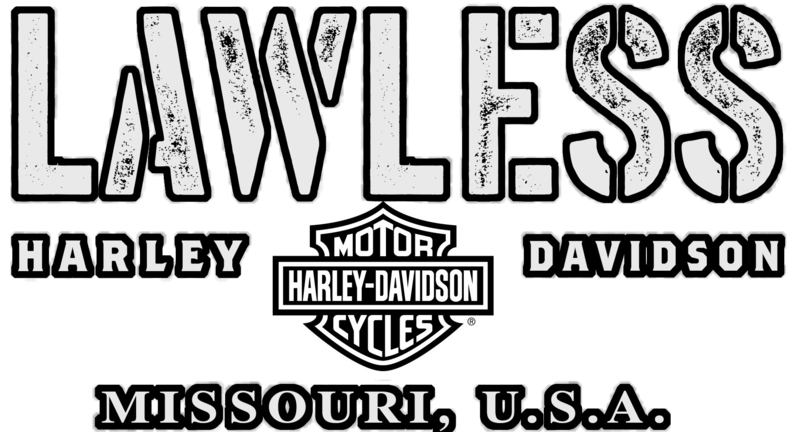 Welcome to the MotorClothes® Department at Lawless Harley-Davidson® of Scott City, MO. Our MotorClothes® department takes pride on being your one stop shopping experience for all your riding and clothing accessories. We have everything from Genuine Harley-Davidson® riding gear, to fashionable Harley-Davidson® styles to wear while you're tackling the streets on your 2019 Harley Street-Glide® or 2019 Harley Tri-Glide® Ultra! We also carry a great selection of Licensed Harley-Davidson® home products, including infant and children’s clothing, pet supplies, and automotive accessories. Let our friendly and knowledgeable staff at your local Harley dealer near Poplar Bluff, MO help you with all your Harley-Davidson® MotorClothes® needs. Imagine yourself riding on one of our new Harley motorcycles in your new Harley-Davidson® gear!